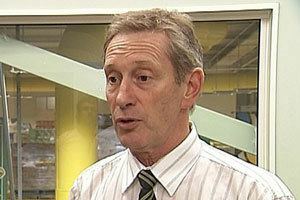 Stephen Lewis Boock ONZM (born 20 September 1951 in Dunedin) is a former New Zealand cricketer who played 30 Tests and 14 One Day Internationals. Boock is the brother of sports journalist Richard Boock (biographer of Bert Sutcliffe) and award-winning novelist and screenwriter Paula Boock. He was a slow left-arm orthodox bowler and is one of only 6 New Zealanders to have taken over 600 first class wickets. After a Test against Pakistan at Wellington in 1985 he had achieved a career high of 9th place in the PriceWaterhouseCoopers rankings for Test cricket. 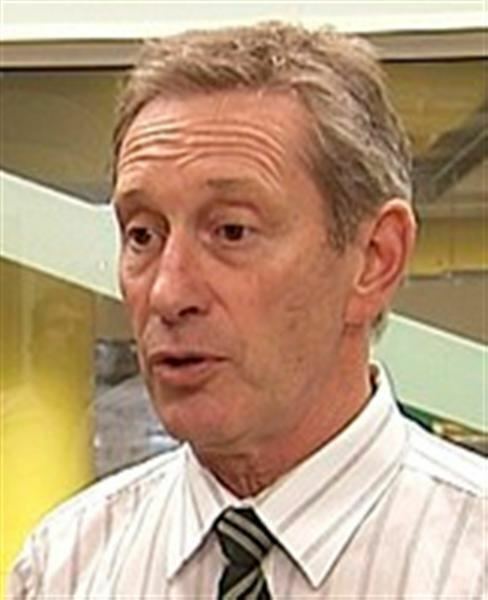 Boock made his Test debut at Wellington in February 1978 in New Zealand's maiden Test victory over England. He made his first overseas tour a few months later in England and in the Test Match at Trent Bridge conceded just 29 runs in a 28 over spell which included 18 maidens and 2 wickets. In 1979/80, at the dramatic conclusion to the First Test against Clive Lloyd's West Indians at Carisbrook, Dunedin, Boock joined Gary Troup at the crease with New Zealand 100 for 9 and needing four more runs to win this historic match. The two tailenders took the Black Caps to their first test win over the West Indies, and what would ultimately become their first series win over the Caribbean giants, when they scrambled through for a leg bye as scores were level. 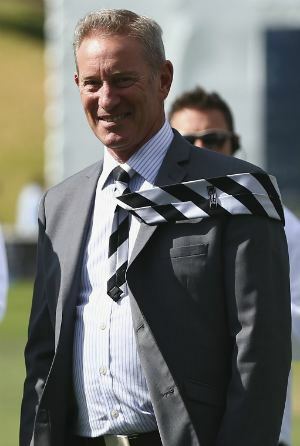 In a controversial tour, marred by umpiring disputes and some ugly onfield behaviour by the tourists, New Zealand won the series 1-0 after drawing the next two tests in Christchurch and Auckland. 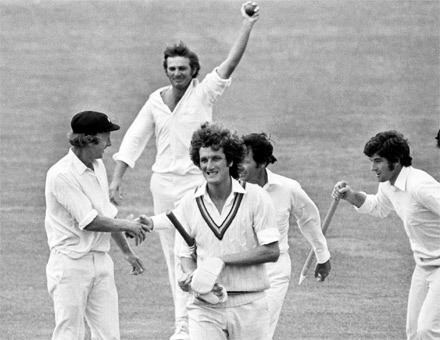 In 1983-84 New Zealand won their first ever series over England and Boock took 4 for 37 at Christchurch. In 1984-85 against Pakistan at Niaz Stadium he took his career best innings figures of 7 for 87. 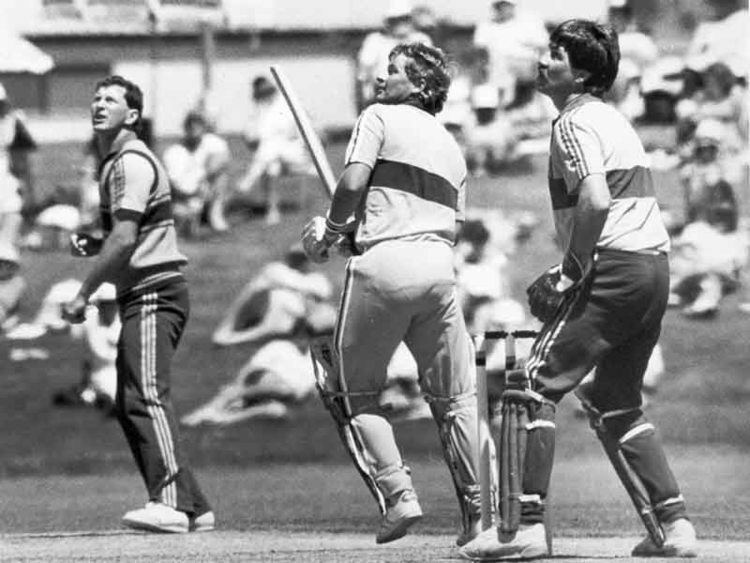 In 1985-86, during the Black Caps' first Test series win over Australia, Boock had a rare success with the bat. He contributed 37 runs in a New Zealand record tenth-wicket partnership of 124 with John Bracewell (83 not out) in the Second Test at the SCG. New Zealand won the series 2-1.